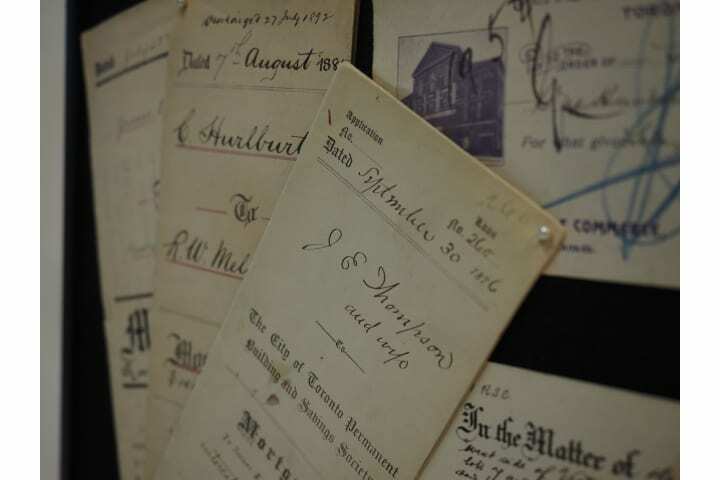 As we plan the Hall’s future, we’ve been spending time thinking about and delving into its past. 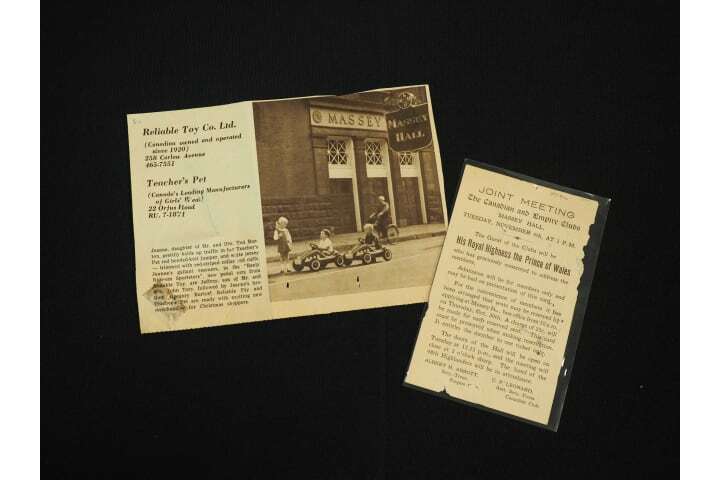 We’re discovering pieces of the Hall’s history, like the artifacts you see here, which make our vision real in a hold-it-in-your-hand (carefully!) kind of way. 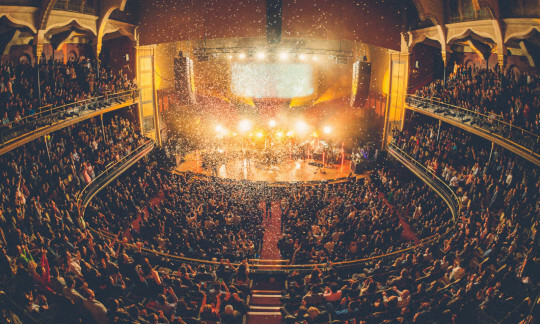 Massey Hall is about the human experience of what goes on inside! Beholding the blazer of an early-eighties usher evoking the red of the Shuter Street doors; confronted by the awesome pen(cil)manship of the bookkeepers of 1932; stumbling upon an 85-year-old programme or 40-year-old ticket stub marking one of rock and roll’s greatest live albums – it all brings home the idea that we're a part of a tradition, engaged in more than just presenting events. 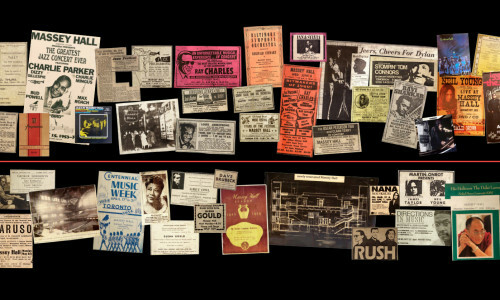 Photo Gallery From the Massey Hall and Roy Thomson Hall Archive. 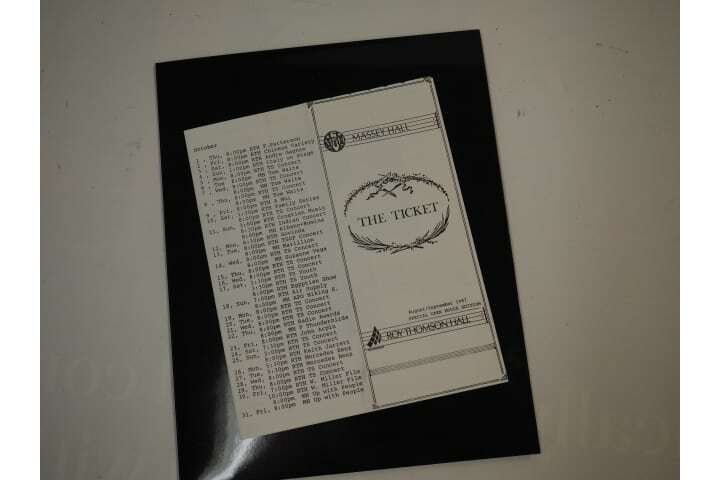 Massey Hall and Roy Thomson Hall Staff Newsletter The Ticket produced and circulated in the 1980s. Donated by Larraine Herzog. 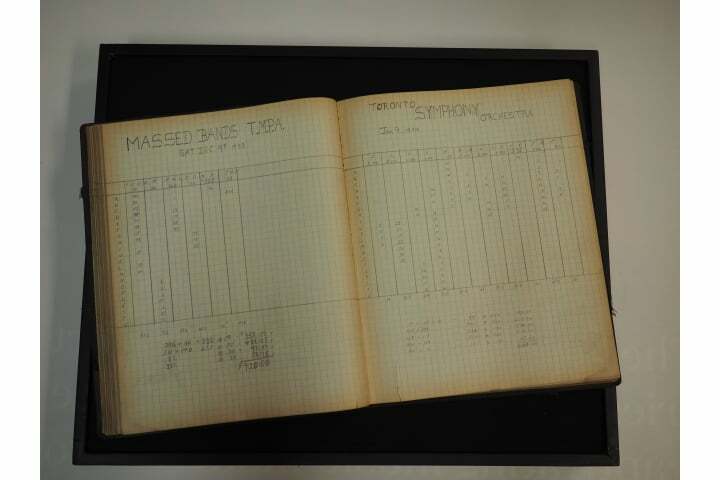 Massey Hall Bookings Ledger, 1930s. Left: License to Sell Admission to a Place of Amusement. July 10, 1948. 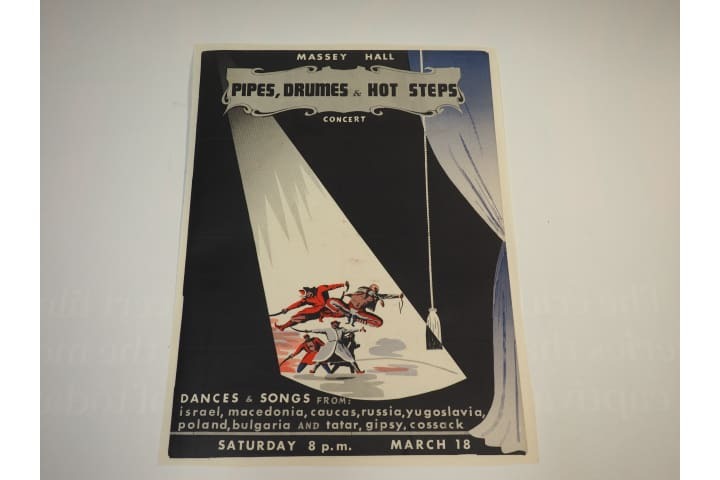 From the Massey Hall and Roy Thomson Hall Archive. 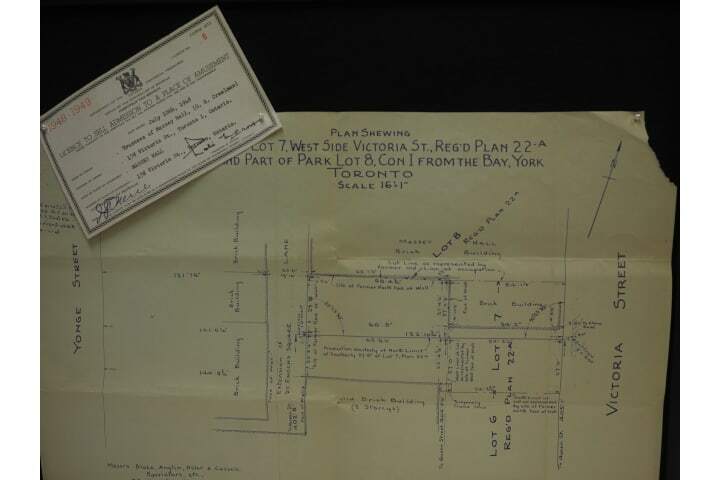 // Right: Massey Hall Land Survey Drawings. November 20, 1947. 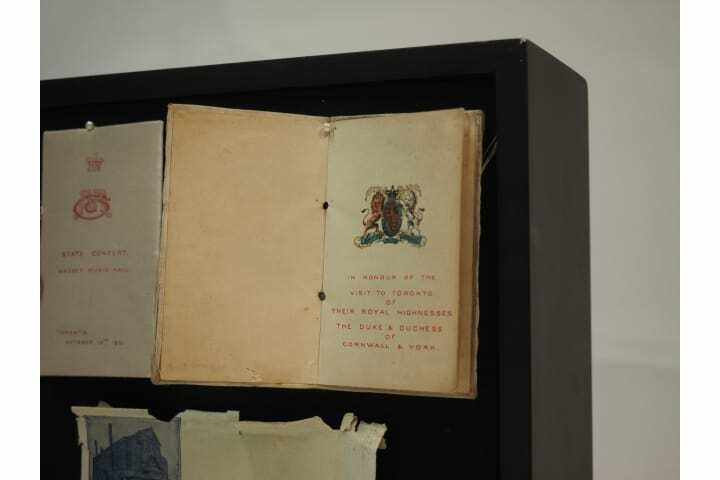 Letter of Agreement & Original Agreement for Erection of Fire Escapes. January 16, 1924. 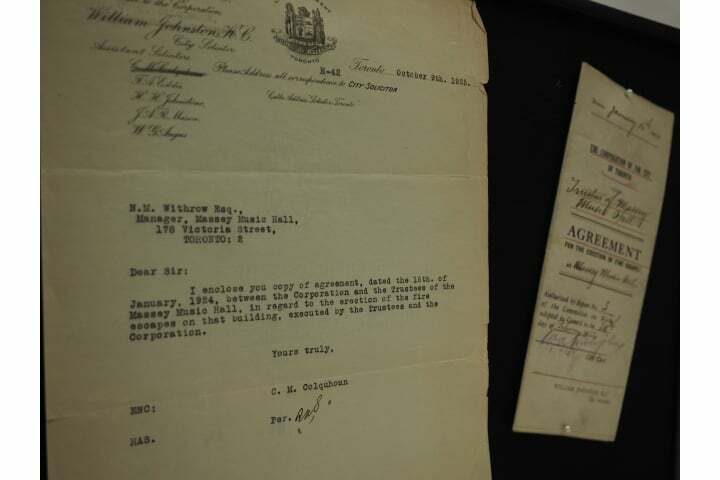 Massey Hall Mortgage Agreements from 1876 & 1892. 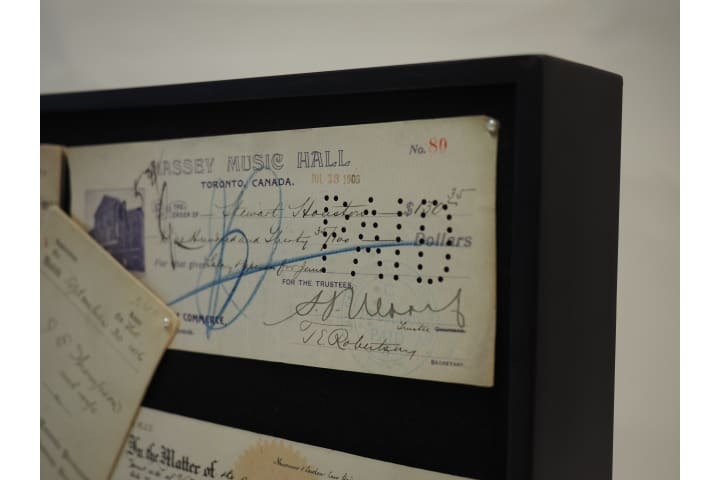 Massey Music Hall Cheque payable to General Manager Stewart Houston. July 13, 1903. State Concert Bill in Honour of the Visit to Toronto of Their Royal Highnesses The Duke and Duchess of Cornwall & York. October 10, 1901. 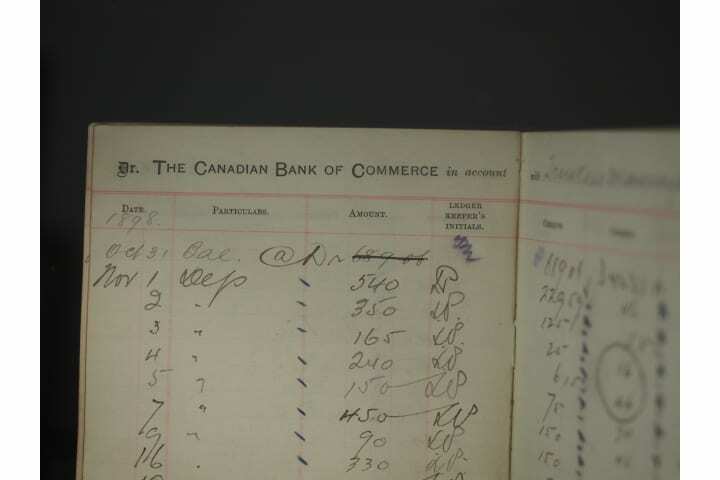 Massey Hall Accounts Ledger, 1890s. This series is devoted to Canadian artists. 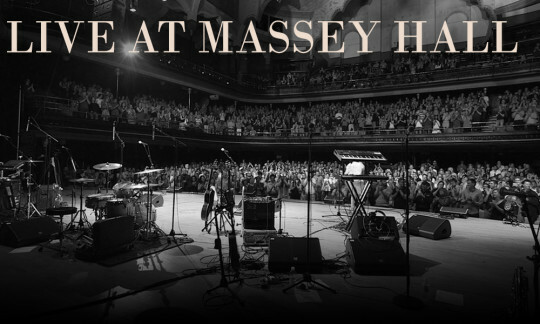 Each concert is filmed and recorded, showcasing amazing performances and your experience here at the historic Massey Hall.